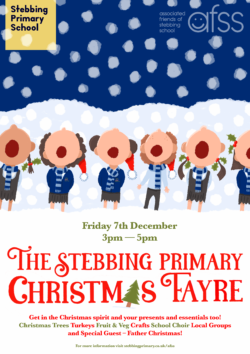 At Stebbing Primary we do not have a PTA as such. 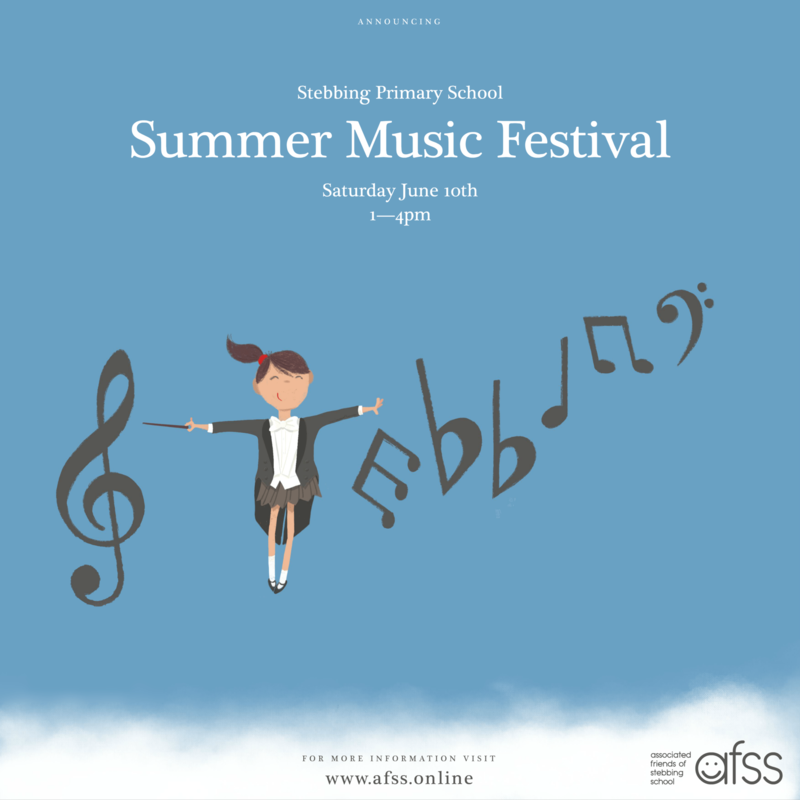 Instead we have an AFSS (Associated Friends of Stebbing School). Historically this came about because of the valuable support we have had from villagers and others who are not directly parents. Our supporters have been villagers, grandparents and ex-parents whose children have grown up and moved on to pastures new. All of these people are welcome to join the AFSS and their support is greatly appreciated and valued. Every parent automatically becomes a member of the AFSS, your level of involvement is entirely up to you. Everyone is invited to the Annual General Meeting, where the committee is elected. As well as the committee (as per the below), events simply would not take place without a band of helpers who turn out on the day. So, if you cannot commit to standing as a committee member, please let us know if you could be available to help out at events. We never take anyone’s participation for granted, every bit of help ensures that we can continue funding projects to benefit all of our children. 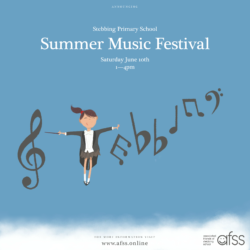 All funds raised by the AFSS are used entirely for the benefit of the children at the school. The Association has provided a wide range of books and school equipment/sports equipment, including a major part of the funding for the new outdoor area, in addition to funding various educational outings and activities. They are contributed a large amount to our Sensory Room located in our POD. Events have included the Summer fayre, disco’s, Christmas Fayre and Kids Christmas Market, our popular quiz nights. Also events which take place during the school day which include parents.